Circle L Limousin has been producing quality Limousin seedstock for over 30 years. Bob & Phyllis Leatherman purchased the Charles Yost farm in 1981, which was known for raising the Limousin breed. A few of those Limousin animals were purchased as the original Circle L Limousin herd. Much has changed since that first set of cattle and the herd now includes purebred and commercial Angus in addition to Limousin. The farm includes a sale facility that has been used over the years to hold numerous production sales. 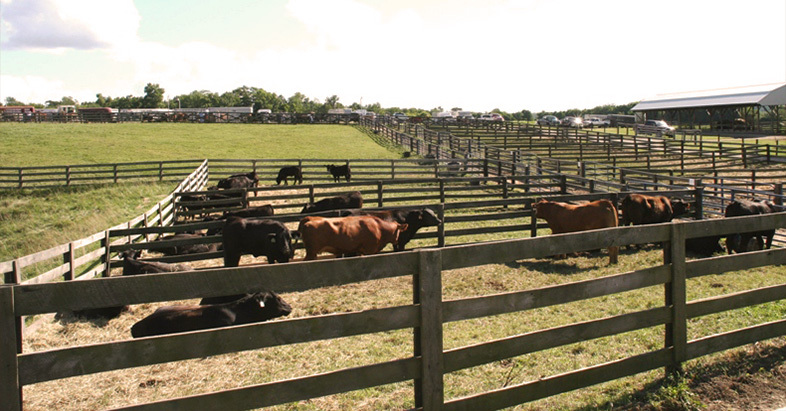 Circle L has been active in showing cattle over the years and has enjoyed a long show history of champion titles at both the local and national level. The farm continues to operate in the seedstock business as well as producing natural beef products.